Welcome to Day #5 of Chocolate and Ice Cream Theme Week. Today's Chocolate Peanut Butter Cup ice cream from Gelato Fiasco (Brunswick, ME) was constructed with chopped peanut butter cups, and a swirl of peanut butter in chocolate gelato. 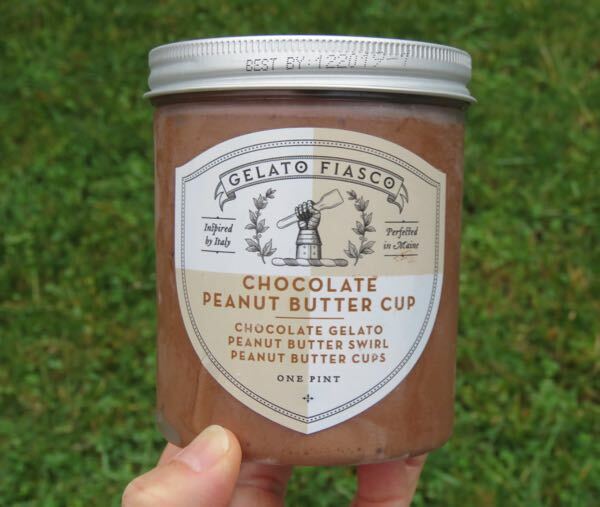 Gelato Fiasco founders, Josh and Bruno, set out to create a better, Italian-inspired gelato in the U.S., and they've succeeded. 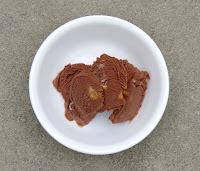 My only quibble, I wish I could find more ice creams and gelatos without emulsifiers or vegetable gums; but they are very hard to find.